Robust cloud computing is much familiar concept getting rigorously ingrained into all small businesses and large enterprises nowadays. Factual examples of cloud hosting can fall under both IaaS and PaaS allotments. Businesses with complex IT infrastructures and experienced IT professionals may wish to opt for the more customisable IaaS model but others may prefer the ease of a PaaS option. Its features are enough to grab desired business growth every business person battle for. Here are few benefits of leveraging robust cloud hosting. In robust cloud computing clients only pay for respective services they are requesting to the hosting provider, so its upto relevant customer and their demand to customize their package and robust cloud hosting plan as per their needs and budget. This is the best advantage of robust cloud hosting. 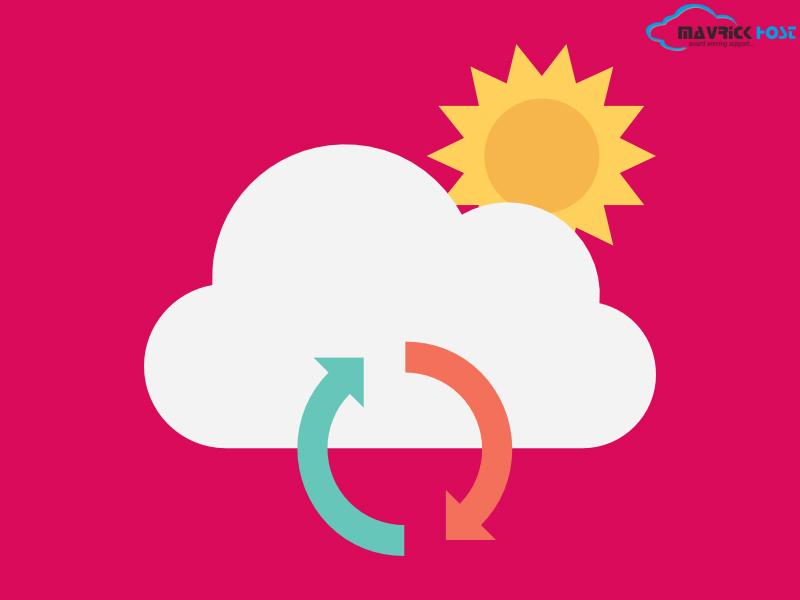 Cloud based disaster recovery enable your site get capable to recover from a warm site away and drastically removes your RPO and RTO times from hours, days or even weeks. Virtualization plays here an important role by including operating system, applications, patches and data encapsulation into a single software bundle or virtual server that offer a best service to the organizations that can’t afford to wait after a disaster. Robust cloud computing is the virtual platform that reveals its reliability feature. Instead being on single instance of physical server the website is hosted on a virtual partition that draws its resources such as: disk space and extensive network of physical servers. Even if one server goes offline, it merges the level of resources available to the cloud without affecting on the availability of the website whose virtual server will continue to pull resource from the remaining network of servers. Robust cloud hosting possess this quality of flexibility due to having availability of resource in real time on demand and limited to the physical constraints. If a client ask for more resources and implementation of extra functionality, then robust cloud hosting is flexible enough to get demanded resources released seamlessly. It facilitates private cloud to access the resources from the public cloud for non-sensitive processing. Robust cloud hosting growing fast along with the responses of small to big enterprises and businesses due its special features and services. So why to keep your business away from such an advantageous hosting services for its well growth? Let’s apply! Let’s Share!